We all love having that extra glow and flawless skin. Thankfully there are so many beautiful plant based, chemical free make up products out there that help us achieve this ( I wear make up to events and am a girly girl so love switching up my look to how I feel) but being confident and comfortable in my own skin is my favourite look. where do we need to start, from the inside. 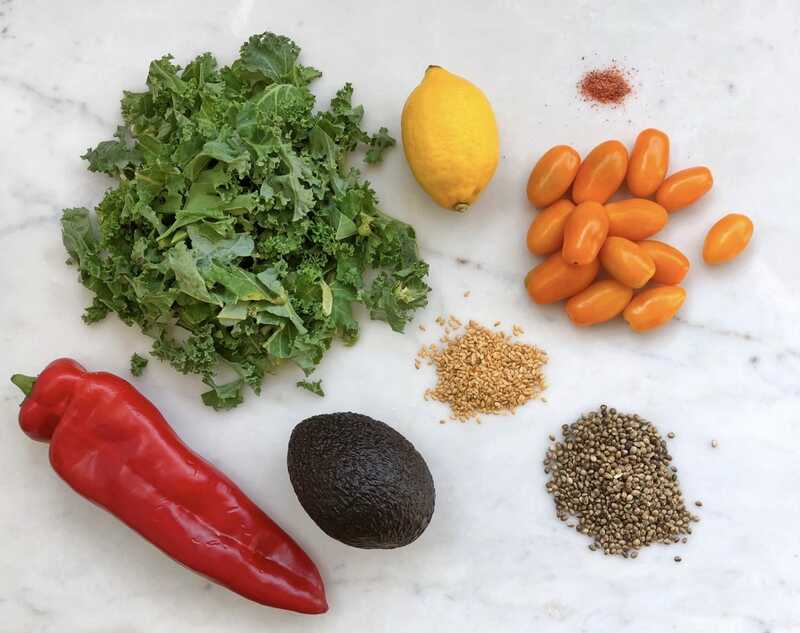 So throw out your highlighters and get making my Healthy Kale Glow Salad Recipe. It has got everything to hydrate, energise and revive your cells, feeding ourselves with nourishing foods will have us glowing from the inside out. Kale’s benefits for the skin are truly remarkable and if you want beautiful skin with that natural glow then eating kale more often is something you want to be definitely doing. Filled with phytochemicals, fiber and chlorophyll, a major blood builder, as well as clean plant baed protein all of which promote so many beautifying skin benefits and kale is especially high in plant protein. The secret to healthy skin is a good working digestive system to make things easier for our guts. The result- your whole body will benefit! So plant based protein is clean unlike animal protein which contains a lot of toxins, meaning it is easy to digest and assimilate which helps to build healthy and strong muscles, hair and of course, SKIN. 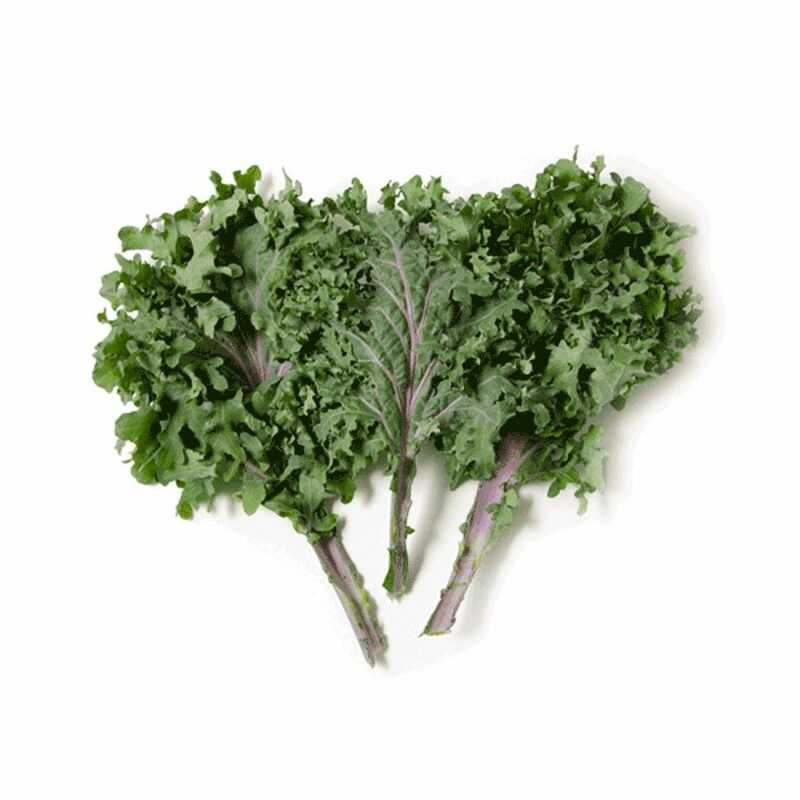 Remove any stalks or hard parts of the kale and place the leaves into a bowl. Squeeze lemon juice over the kale, add the avocado and with your hands (make sure they are clean!) massage the it all into the kale. Keep this recipe handy as it is such a nourishing salad for you to be having regularly to get that healthy natural glow! Give it a pin to your salad recipe Pinterest board!